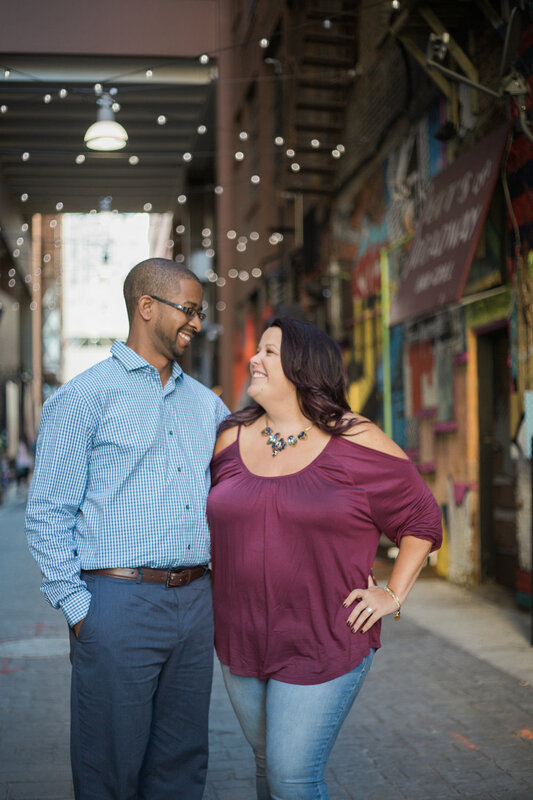 We had an absolutely perfect night to capture Jerray & Melissa's engagement session. These two were so much fun to be around and have such amazing chemistry together. It was so much fun watching these two laugh together. 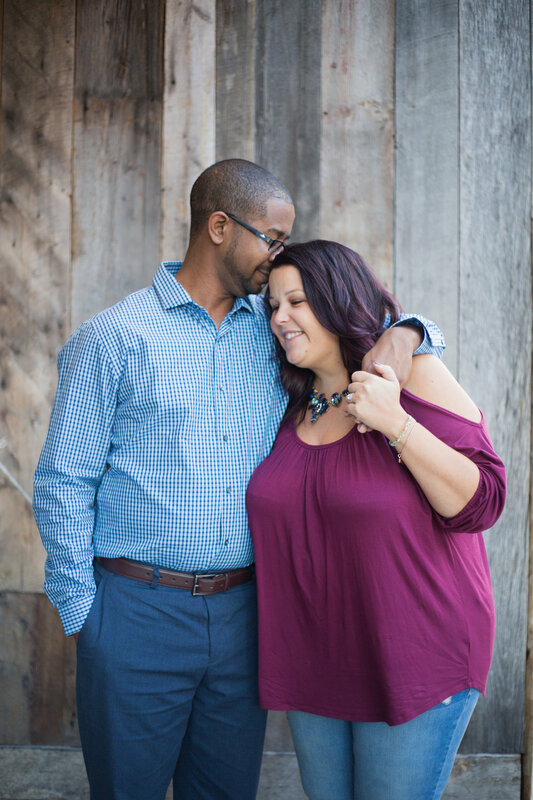 We can't wait to capture their big day next September!